Na music performances by VictorAd, Kida kudz, Mr.Reel, Mz Kiss, Skibbi and so on open the show. After the opening performance, d awards com dey roll in. D first category na “Best Viewers Choice” wey Wande Coal win with him hit song titled ‘Somiso’. The next category com b d “Best Listeners Choice” won by d man wey dey hot at d moment, Burna Boy. Teni ‘Makanaki’ , na she win d award 4 ‘Best New Artist’ 4 d category wey get Peruzzi, Odunsi, King Promise, Kids Kudz amongst others. D award 4 ‘Best Group’ went to the Tanzanian duo known as Navy Kenzo. 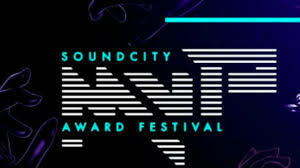 The award 4 “Collaboration of the year” went to d song wey we fit call d biggest of 2018 ‘ Soco’ wey feature Wizkid, Terri and Ceeza Milli. Mr.Eazi sef no carry last for d event as him get d award for ‘Best Digital artist’, the category wey dey 4 artist with d most online recognition in terms of downloads and streams. Patoranking and Davido sef bag one award each in the ‘Video of the year’ and ‘Best Pop’ category respectively. 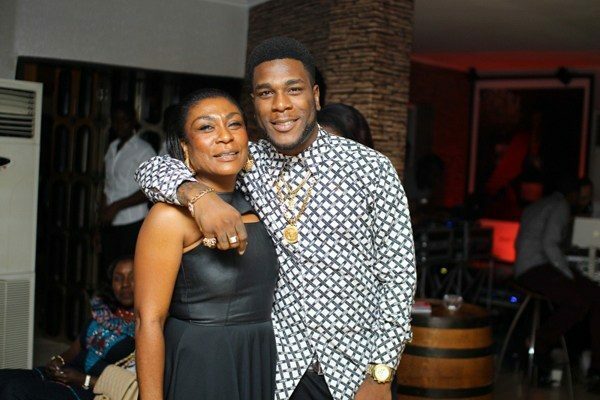 As we no need to talk too much, d award for ‘Best male’ went on to non other than the Gbona’ crooner Burna Boy. Busiswa wey b South African win the award for ‘Best female’, Producer of the year na Phantom, the man wey produce ‘Ye’ by Burna, and in return Burns Boy carry d award 4 song of the year. 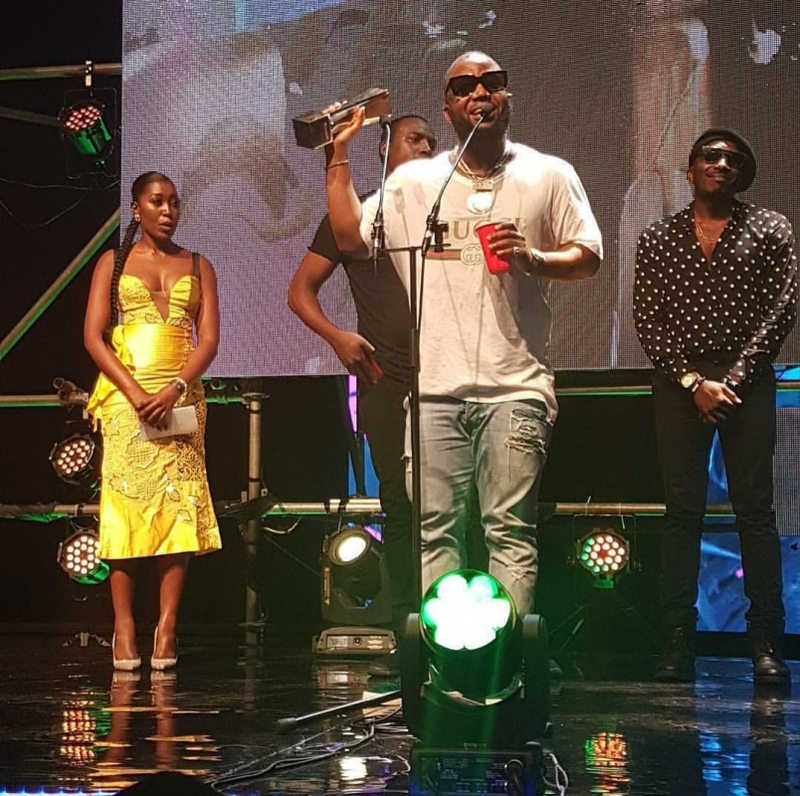 DJ Neptune won the maiden ‘DJ of the Year category which had amazing nominees like BLACK COFFEE, DJ Maphorisa, DJ Xclusive, DJ Spinall and so on. ‘Best Hip Hop’ and ‘African artist of the year’ went to AKA and Burna Boy respectively. Overall,d night get a lot of celebration and performances from artists like Teni, Jidenna, Navy Kenzo, Illbliss, Busiswa, AKA, Patoranking. Na normal tin 4 d industry make everybody no dey satisfied with the outcome, but above all, d ceremony dey very tight. My name Na Bolaji Arowolo be writer for pidgin radio . una fit follow me on all my social media. For comment or questions. The Secret celebrity Wedding – Adekunle Gold and Simi might have just made the story of the year already.